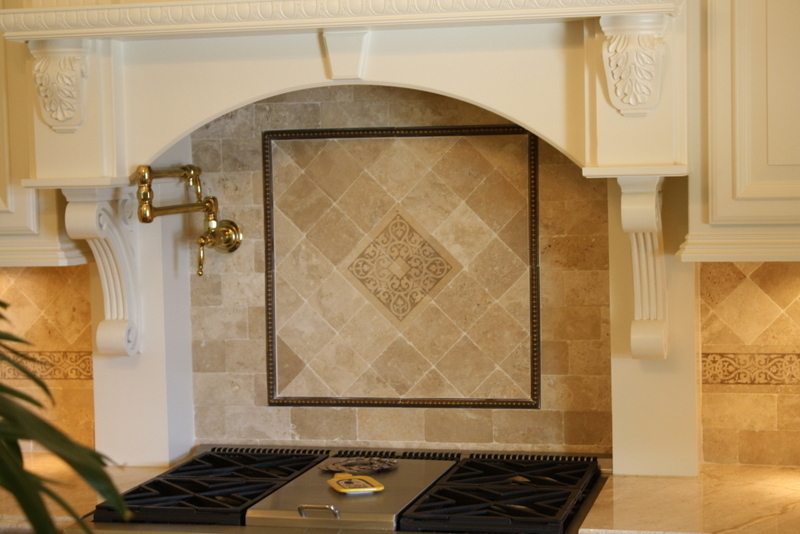 An exceptional kitchen starts with creative vision and space planning knowledge. At Nalley Custom Homes we have the choices for materials and amenities to complete your custom build and the foresight to match the right products for your functional, aesthetic and budgetary purposes. Whenever there is a home being constructed, or a kitchen area being renovated, there should always come a time to discuss granite countertops as an improvement for your Houston home. Granite countertops are a preferred choice among interior designers, custom home builders, and house owners alike. This is because granite has numerous sought-after features that are vital for developing the ultimate countertop. Countertops made from sub-par materials are very vulnerable to the elements, and slight temperature changes can cause them to break and divide. 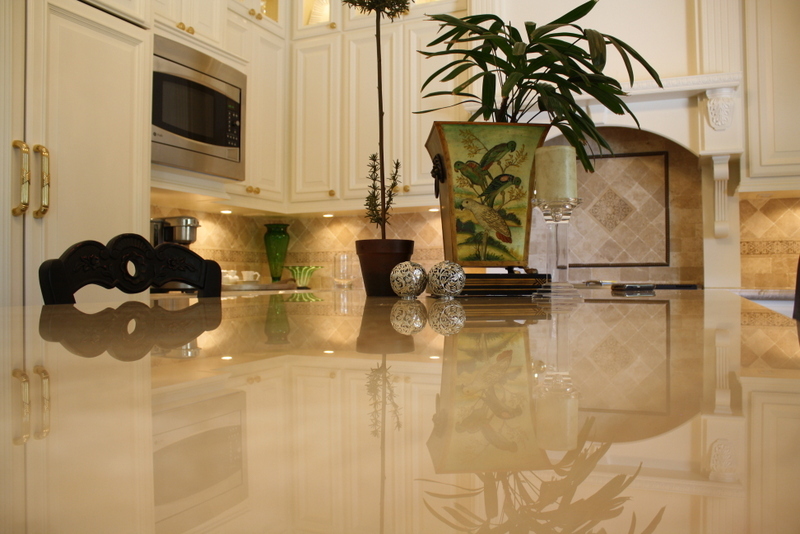 The mica part of granite countertops makes them extremely resistant to higher temperature levels. It doesn't matter if you put down a container of ice cream on your granite countertops, or a pot of steaming soup - the granite countertops will withstand the temperature without a single fracture to the surface. These characteristics of granite countertops in Houston alone suffice to persuade a homeowner to replace their own wooden or laminate countertops with granite. However you would be delighted to learn that there is even more to granite than just their performance. As a bonus, granite countertops look great and upgrade your home! In the beginning you might feel that high quality countertops are costly but in a long term you will discover them to be long lasting and will add to the value of your Houston home. Granite or marble is a resilient stone and countertops have a high demand in the custom home building market. They are permeable; thus need little initial sealing to last for a very long time. Corians or Silestones are artificial in nature, hence they do not require sealing. There are many other synthetic designed granite and marble which are unbreakable and non-porous. If you pick non-porous granite countertops, it will be safe for your Houston kitchen. If granite and marble countertops are not handled properly then they can break while installation process.